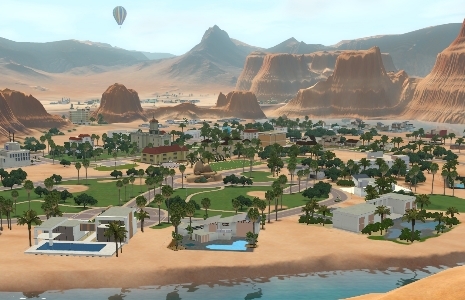 Sims 3 Lucky Palms: Screenshots! 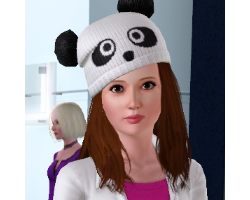 Sims 3 Lucky Palms – Meet Lennon Sosa & The Tanners! 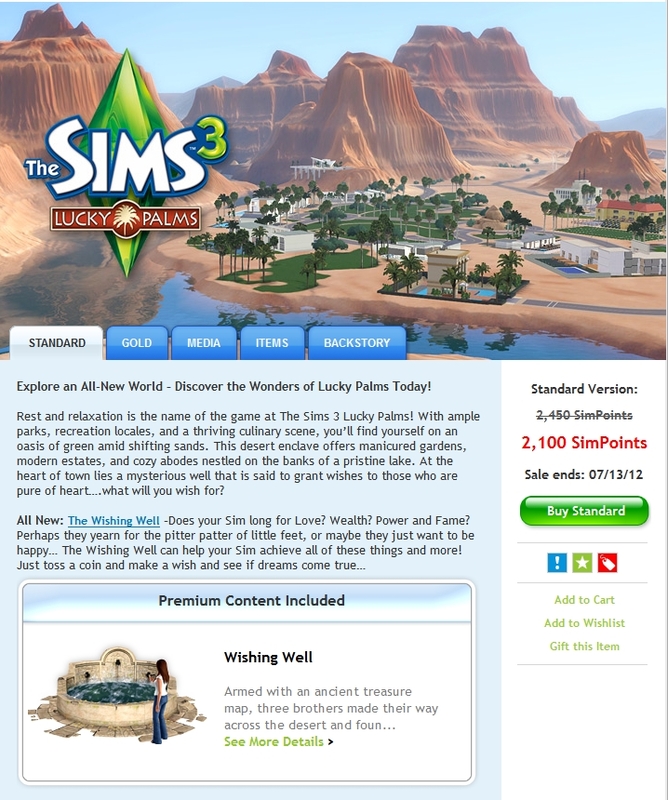 Sims 3 Lucky Palms: The Wishing Well!